IndustrialBundle market reports: Now improved and in English! 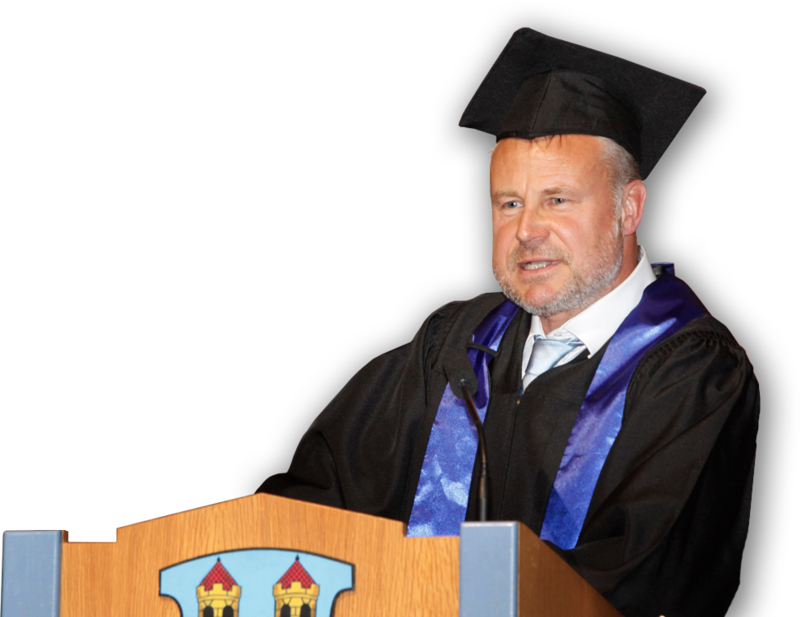 IndustrialPort, in collaboration with the Institut der deutschen Wirtschaft Köln (IW), has determined an index for industrial real estate. This upcoming industry standard shows a surprising rent trend over the past five years of observation. for hall buildings and data processing. IndustrialPort has the concentrated know-how about logistics real estate in Germany. Benefit from analysis, market reports and personal advice. Regulated by RICS. IndustrialPort is Germany’s largest data provider for hall areas and their locations – with a clear focus on German warehousing, logistics and production real estate. Our clients have access to a variety of standardized market analysis and reports; They also use the consulting firm’s knowledge to compile expert opinions or location assessments for warehouses, production halls, transhipment halls, logistics real estate and business parks – each with a share of additional office space. Lieferzeit: Digital delivery. We'll email you a download link upon receiving payment. Heatmap is a project from IndustrialPort! 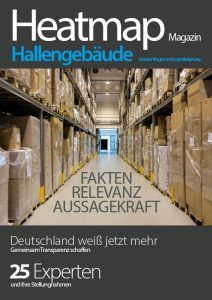 IndustrialPort publishes the Heatmap logistics suitability in cooperation with the Hochschule Fresenius. It is determined which of the more than 11,000 cities and municipalities in Germany are concretely suitable for logistics use – or not. Since 2011, IndustrialPort has developed into the leading data provider for know how about warehousing, logistics and production. Therefore, Germany’s leading brands in logistics real estate rely on the services, data and products of IndustrialPort. Please find more news on IndustrialPort here under Press.